I have not been able to post many before and after pictures of our Kingwood Texas Roof Cleaning jobs lately because we have just been so busy. 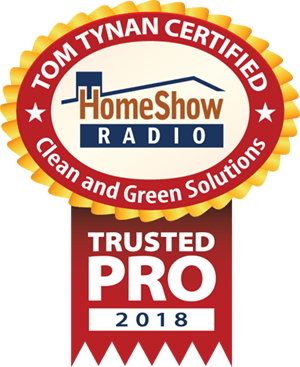 Residential Homeowners in Kingwood, Humble, Atascocita and the entire Houston Texas area are realizing the value of having their roof cleaned. 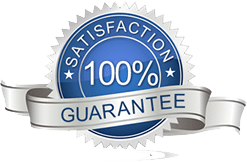 Roof Cleaning, particularly, our non pressure soft wash method, removes those ugly black stains, which is basically Mold and Mildew, and returns it to it’s like new condition before we leave. Since we do not use a Pressure Washer to clean your roof, there is no risk of damage to the roof. Cleaning a Roof by Pressure Washing should be strictly avoided. In fact the Shingle Manufactures Association strictly warns against the use of a Pressure Washer to clean roofs. The black stains on your roof eat away at the filler that keeps the granules intact. Once the Mold and Mildew begins eating away at the filler, the granules become dislodged, and your shingles deteriorate much faster than they should. This will cause you to have to replace your roof sooner than you should. Roof’s average about 10-15 years before they have to replaced. If you keep the roof maintained and clean, say once every 5-10 years, then your roof can last 20,25, even 30 years before needing replaced. That saves you THOUSANDS of dollars. Hear what Kingwood Texas Chamber of Commerce President Sparky Nolan has to say about us in this Customer Review by CLICKING HERE. 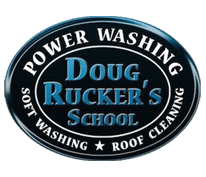 If you would like a FREE no obligation estimate to have your roof cleaned, or have any questions about our Soft Wash Non Pressure Roof Cleaning, call or TEXT us at 281.883.8470. We also clean exteriors of houses, driveways, pool decks, and many other surfaces. Clean and Green Solutions is proud to serve the Kingwood Texas, Humble Texas, and entire Houston Texas Area.